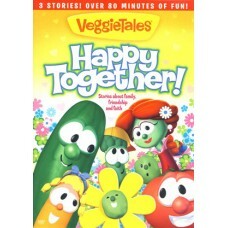 Stories about family, friendship and faith Bob, Larry, and their VeggieTales pals are having fun bei.. 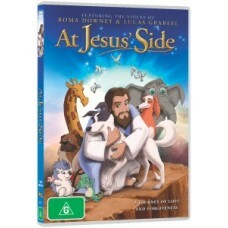 Heroic characters, memorable songs and thrilling deeds weave an unforgettable story of faith and cou..
A whimsical animated adventure with the warmth of films like 'Lady and the Tramp' and 'Pinocchio, wi.. 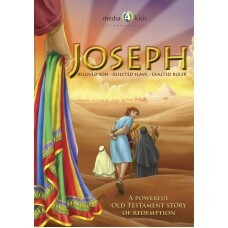 The thrilling Biblical story of Joseph is told in this high quality 3D animated feature film for chi.. 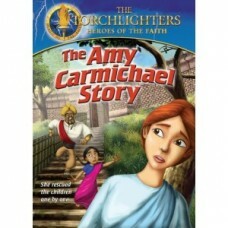 Journey back to an age of miracles and wonder in this animated story from artist Scott Cawthon. Hi..
Little Preena wonders how she will ever find a way out of the temple, where she is held against her .. 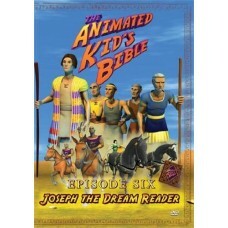 Episode One: God created the world in six days, the heavens and the earth and every living thing, i.. 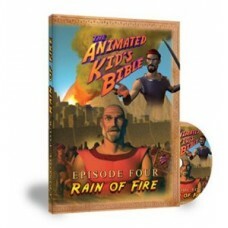 Episode Two: Mankind has become corrupt, and God decides to wipe evil from the earth with a mighty .. 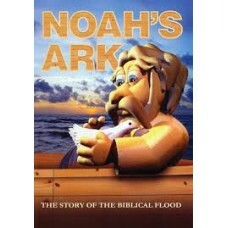 Episode Three: Long after the flood, Noah's family spreads out into new nations and they become arr.. 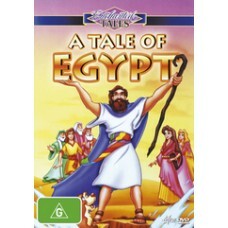 Episode Four: Time passes and God tells Abraham he will have a son even though Sarah is too old. Go.. 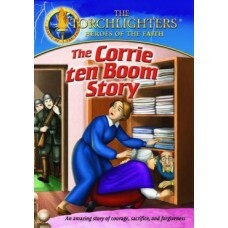 Episode Five: Continues the story of Abrahams descendants. Abraham's son Isaac has twin boys who ar.. Episode Six: Dreams, what do they mean? 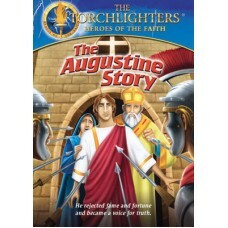 God helped Joseph know, and that started one of the greates..
Introduce children to the story of Augustine, who rejected fame and fortune to become a voice for tr..
Corrie ten Boom and her family are masters of their carft; they repair broken watches and return t..
Pressure to follow public opinion couldn't get much stronger. 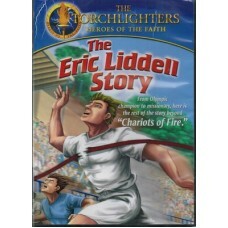 National hero Eric Liddell is Scotla..